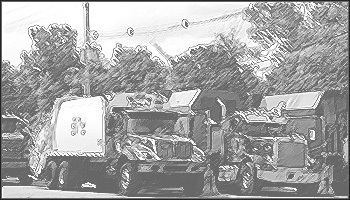 Eidyia Insurance is pleased to announce access to various 'A' rated carriers, which provide competitive terms for General Liability- Pollution and Auto for Hazardous Material and Hazardous Waste Transporters. These companies are involved in transportation of bulk chemicals, fuels, blended liquid products and other hazardous materials. Minimum of 10 power units and minimum 25% transportation of hazardous materials and/or hazardous waste transporters insurance.